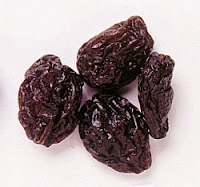 Dry form of the grapes is called Munakka. multiple types of the varieties and the qualities are used for making the munakka. It mainly affect the cardiovascular system of the body. It provide calm and coolness in the body and relief the body from the fatigue. 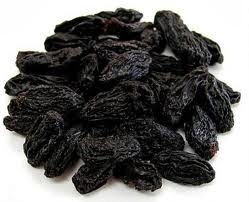 This dry fruit is very healthy for the body. it is also helpful for the person who are suffering from the anemia. it also helps in easy stool passage due to the presence of the Malic acid in the munakka. One of the wonderful advantage of the munakka is that with the help of this dry fruit you can change the life of someone and life of the person who are alcohol addicted. it control the desire for drinking the alcohol. just chew munakka when some kind of desire in coming in the mind of alcohol addicted person. It will also maintain the skin tone of the body. and keep energentic to you. it also benefits to the heart dieses. It is the wonder product for controlling the constipation. It provide calcium and best for providing the boron. very good for the teeth care. it is somewhat also befit for preventing the cancer. it prevent the causes of the cataracts and also helpful for the eye care. Also increase the Natural Sexual arousal. Thanks for Sharing such useful information...also, can U please help to know if it has any kind of side effects ?